During the summer we took the grands to the beach again, and their mom took them to a small aquarium. 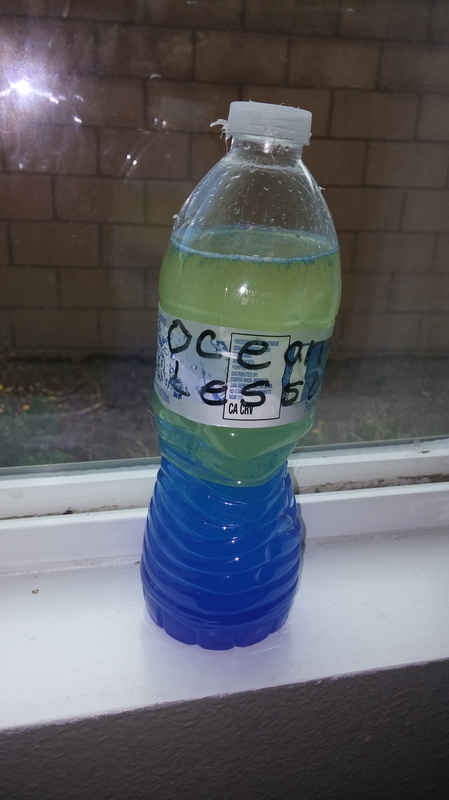 I decided to build upon these experiences by creating “ocean” themed lessons for the grands. 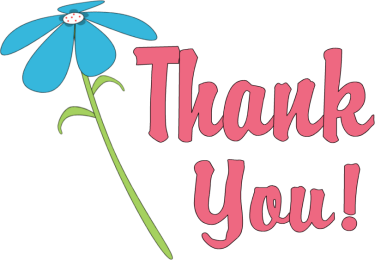 So I ordered several books from the local library and created some lesson plans that I will share with you in this post. As always, I planned a variety of lessons in each intelligence to have differentiated activities for each grandson: Tigger (7), Kona (5), and Tahoe (3). We spent three weeks on this study unit, and completed at least one activity for each intelligence during that time. National Geographic Little Kids Ocean Counting by Janet Lawler has beautiful photographs. Besides being a counting book, it has has simple information on the animal featured on each page. Oceans by Cathryn Sill has beautiful illustrations and features a nice variety of ocean inhabitants. The Afterword includes more information about the animals in each illustration. Bill Nye the Science Guy’s Big Blue Ocean includes information and experiments related to twelve different topics about the ocean. The information in this book is more in depth, so it may appeal better to elementary aged children rather than preschoolers. 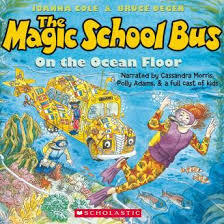 Audiobooks-Our library also had an audio book version of Magic School Bus – On the Ocean Floor. I always try to have at least one audio book in my car for the grands because we spend some time traveling pretty much every day. To help the grands develop their spatial and bodily-kinesthetic intelligences, I found some videos online that demonstrated how to draw a variety of ocean animals. I had the grands watch a video on sea jellies and they drew their own versions. This is five year old Kona’s version of a sea jelly after watching the video. Tigger (7) decided to color his sea jelly after he finished drawing the outline. 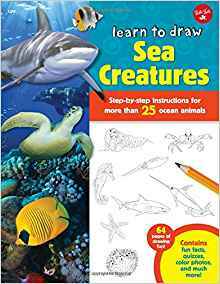 Besides using a video, I found a great book to help the grands draw ocean animals (which includes some fun facts about each creature as well). Learn to Draw Sea Creatures by Walter Foster Jr., shows step by step instructions to draw over 25 ocean animals starting with simple shapes such as circles, ovals, rectangles, squares, and triangles. 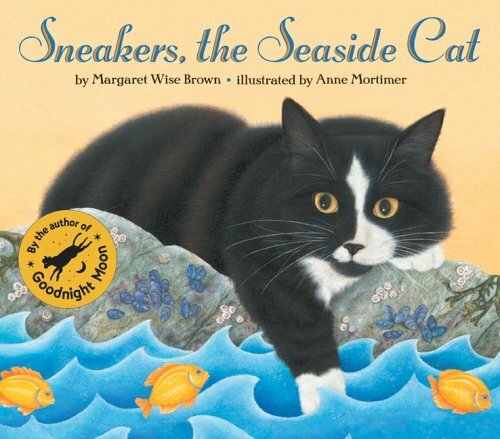 Some of the creatures included in this book are dolphins, crabs, manatees, octopus, sea horse, and walrus. Videos-The grands and I have been enjoying the television series Ocean Mysteries with Jeff Corwin which we are able to access from the On Demand button from our cable provider and I believe some abc affilitates carry it as well. Directed Projects-Tahoe needs to practice drawing circles and triangles so I used these shapes to help him draw some simple fish. Then he used a very diluted blue wash to paint over his crayon drawings to look like the fish were in the ocean. Kona did something similar but he used an oval, small circles, and two triangles to draw a parrotfish. Kona used simple shapes to draw a parrotfish from a photo in one of our books. Kona is painting a paper plate for his sea turtle project. Dramatic play-I love using dramatic play as a way to help the grands understand the stories I read to them. A fun activity was to have the grands pretend they were the characters in the book and act out the book with other members of the family. Tigger and Kona worked together to measure the salt for the experiment. Kona and Tigger pour the saltwater solution onto the paper towels. Crab Walk-I had all the grands practice the Crab Walk (which is really good for developing upper arm strength….believe me…I had to model it for them). To do a Crab Walk, I had the grands sit on the rug with their hands behind them, their feet flat on the floor, and their knees bent. Then they used their arms to lift their bottom off the floor. If they could hold this position, then they could begin to walk; backwards is easier than going forward. Kona was able to do the Crab Walk backwards. Counting and measuring activities: There are always lots of counting opportunities for Tahoe in most of the books we read, but the book National Geographic Little Kids Ocean Counting was a good place to start. After checking the online chart, Kona was able to write the time and height of the high tide that day. Field trips– My daughter had already taken the boys to a local aquarium and Grandpa Jim and I took them to the beach before I started this unit. I took Tahoe to a local pet store thinking we could find some salt water fish on display there, but alas, they only had freshwater fish for sale at this store. Tahoe still had a blast looking at all the different variety of creatures in the aquariums. I had to be careful not to get the shopping cart too close; he wanted to stick his fingers inside to grab some of them. Grandpa Jim and I plan to take all our grandsons to a local tide pool in a few weeks when all the boys have a day off from school. Tahoe and Tigger enjoyed visiting a local aquarium with their mother this summer. 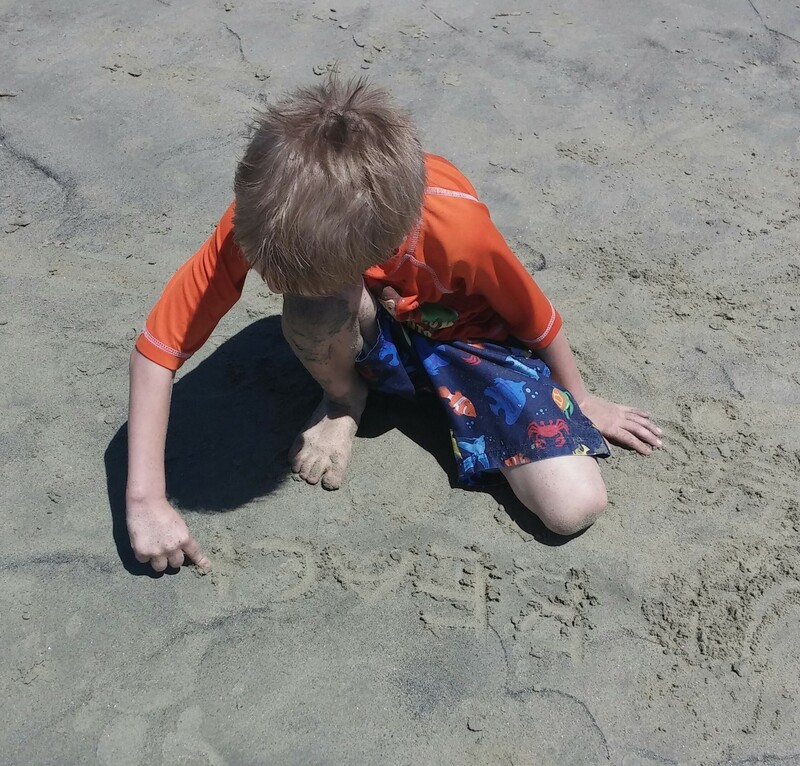 Spelling practice in the sand-Whether at the beach, or in the sandbox in the backyard, I usually try to include natural materials when the boys practice their spelling, letters, or sounds. Kona practiced some spelling words in the sand. Great ideas, thanks! We live on the ocean and I actually haven’t taught my little ones about ocean life yet…love your resources! 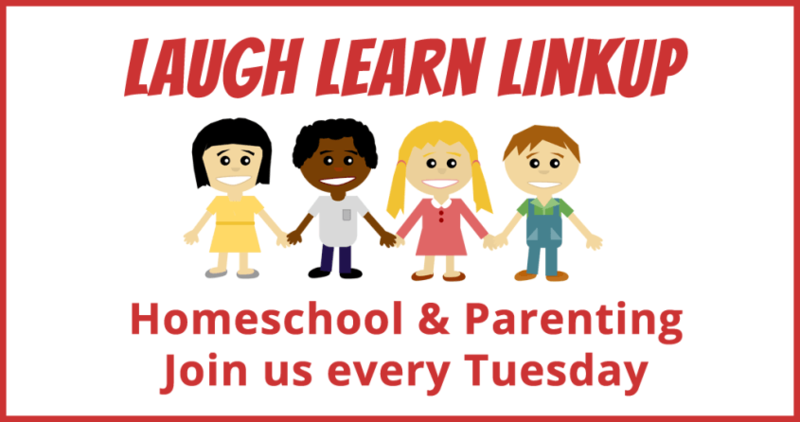 what a great week…so engaging for the children! Thanks for all the ideas! I love the play dough mat you created. 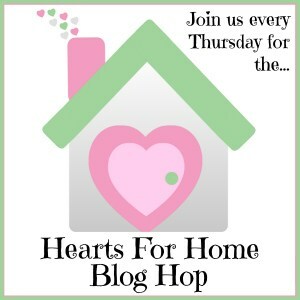 It’s a great starting point to help get their creative juices flowing. Looks like fun! I love that you have suggestions for all the different types of learners! Great suggestions for both books and art. I have always found that ocean art makes some of the most fun preschool and younger elementary art. 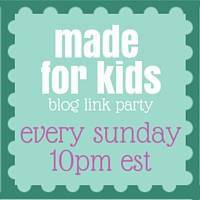 Thanks for joining us again at the #LMMLinkup.